Tis the season for holiday reading! 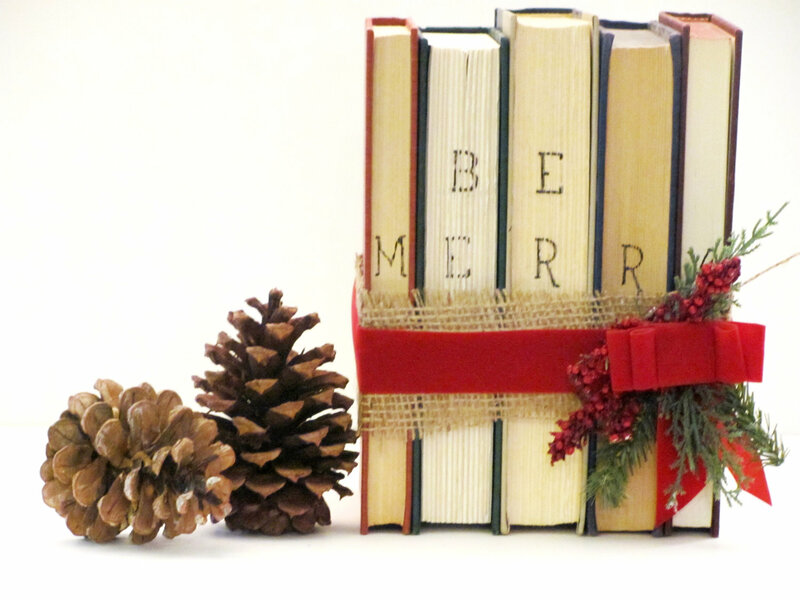 Deciding on a Christmas novel for your holiday book club can be a daunting task. There are truly not that many holiday full length novels to pick from. You can find a gazillion books for children and romance novels with a Christmas theme (nothing wrong with romance but more substance is appreciated) but nothing that seems to meet a reading groups criteria. Before we hunt for that perfect read here are several tips to consider when finding what we hope will be a merry holiday reading for your book club! A Christmas Carol and Other Christmas Books. A collection of tales that might be a good fit for your group. Another classic story that is cherished by all readers with Christmas scenes is Little Women. Our book club loved reading Louisa May Alcott's timeless novel along with Little House on the Prairie in past book club years. Literary children classics with holiday themes make the best reads. We are presently reading another classic, Daddy Long Legs by Jean Webster it has sweet holiday scenes and even though it is another classic you would never know by the authors writing style. A Redbird Christmas is not a classic and is written by Fannie Flagg author of Fried Green Tomatoes comes highly recommend by our reading group as well.